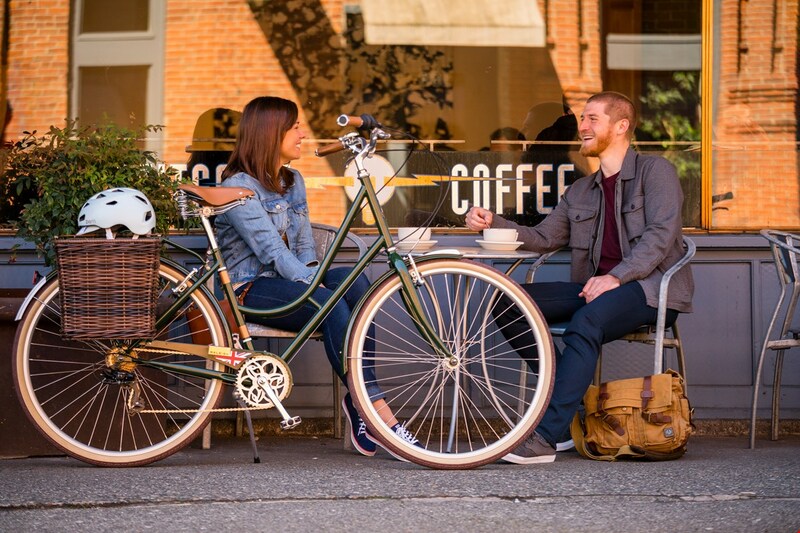 Raleigh Bicycles introduces new urban bike collections. 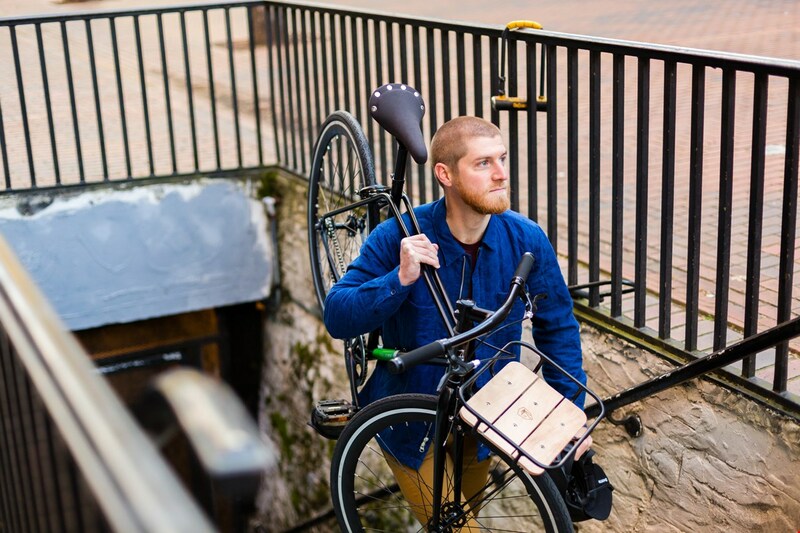 Raleigh Bicycles wants to inspire people to ditch the traffic and daily slog and get on their bikes. 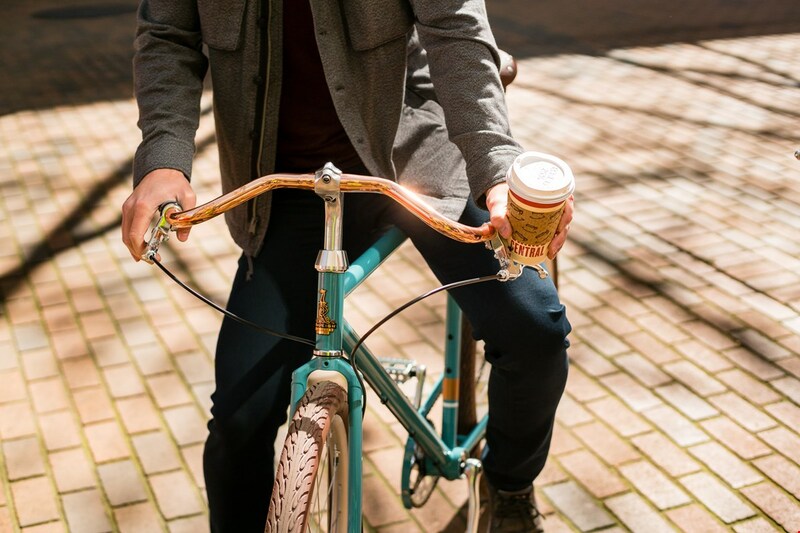 That’s why they lavish as much attention to detail on the bike you’ll pedal to the coffee shop as most companies heap on their Tour de France rigs. New in their urban collection is the Superbe, Preston, and Carlton, designed for city life and inspired by Raleigh's 130-year heritage. The Superbe (MSRP $499) offers a timeless design inspired by some of the world’s leading fashion destinations. 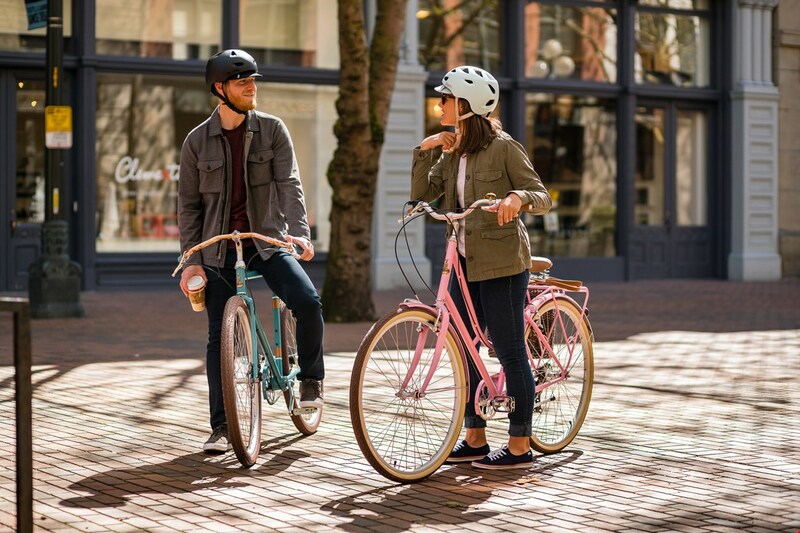 Beautifully built for everything from getting groceries to commuting to cruising on the bike path, it’s a modern-day classic that takes no shortcuts in delivering high-end materials, performance, and comfort. 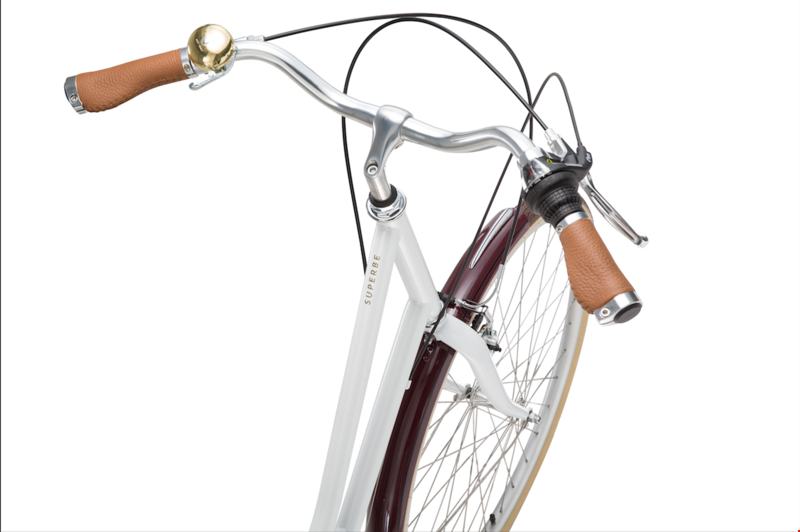 The Superbe comes hand-built and shipped ready-to-ride in just a few easy steps with Ready Ride™. 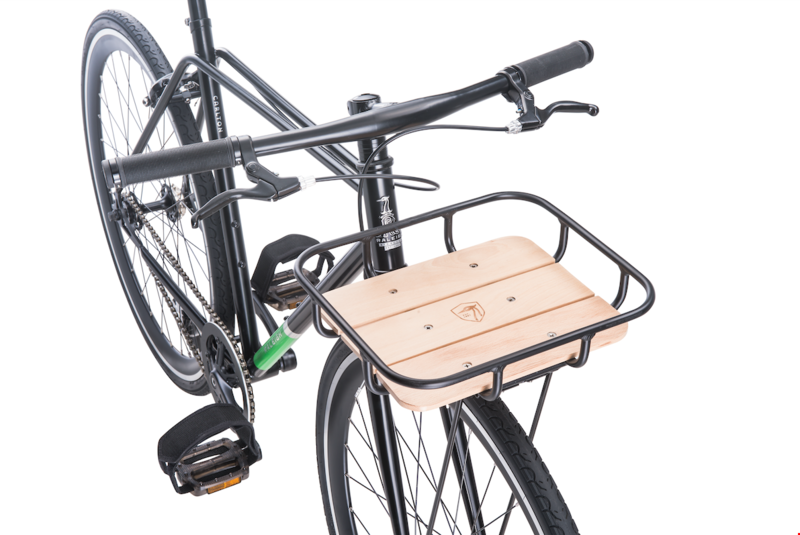 This eliminates the unwanted hassle of tedious at-home bike assembly, so you spend less time building your bike and more time riding it. 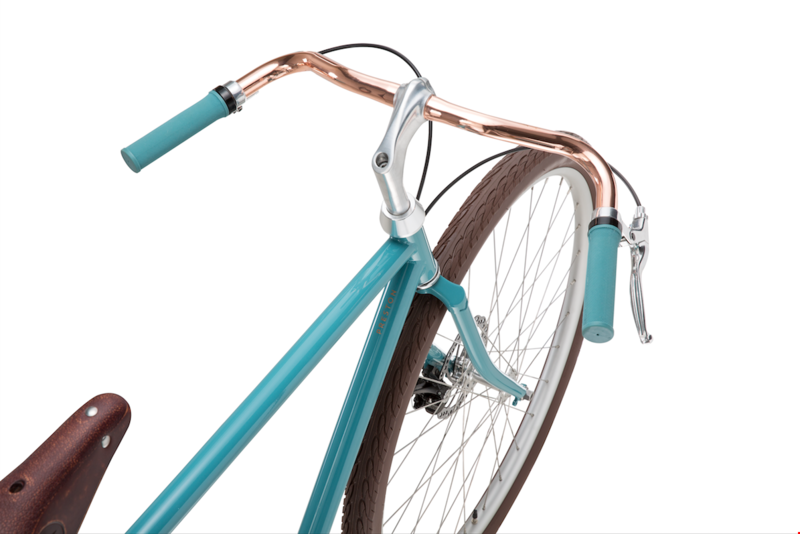 Utilitarian by design but also downright stunning, the Preston (MSRP: 599.99) features a classic steel frame, heritage-style copper handlebars, and a vintage coil sprung leather saddle. The Preston brings performance, clean aesthetics, and beautiful lines, and is designed to take on the urban jungle while turning heads. The paired down, singlespeed-style smoothly handles any pavement without sacrificing the riding experience. The Carlton (MSRP $499.99) makes quick work of longer miles, yet possesses a sleek and sophisticated style. With twin top tubes, one-piece stem and handlebars, and integrated front racks with wood inlay, the Carlton is a thoroughly modern machine. 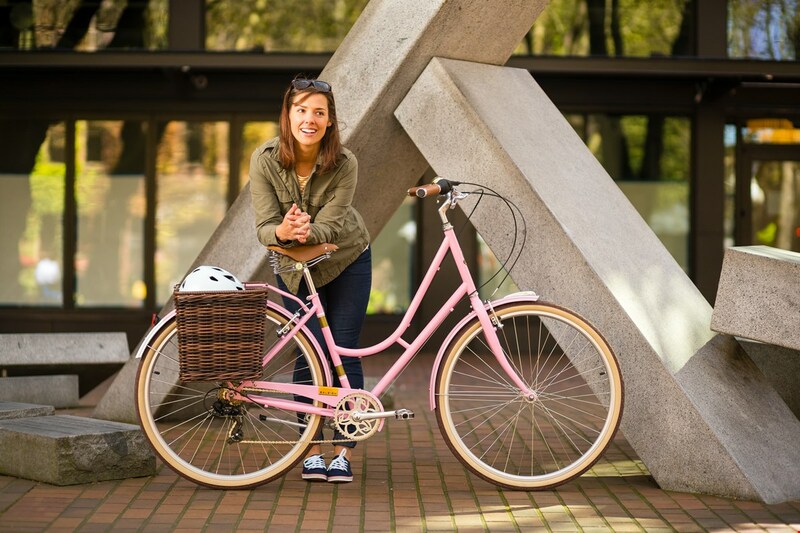 This bike is a singlespeed steed with a flip-flop hub for fixie style capabilities. Want to see more? 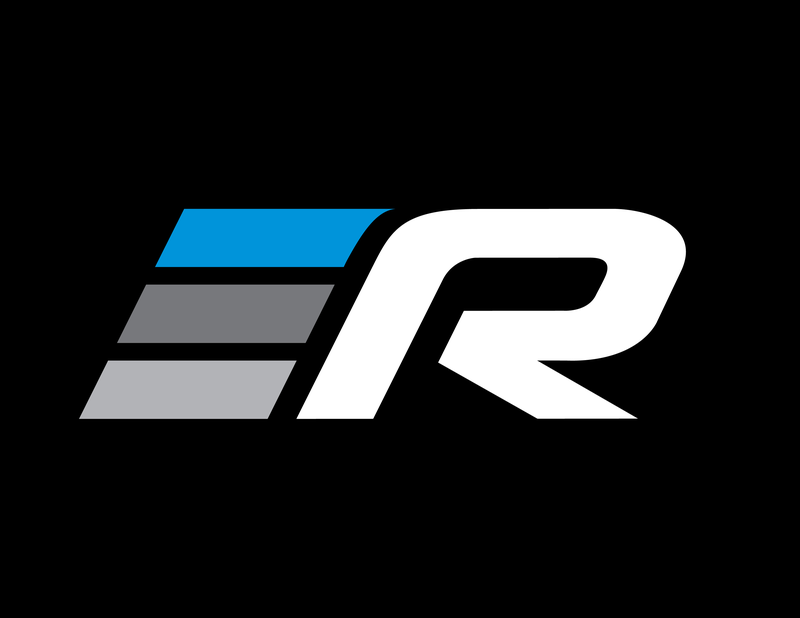 Check out the videos inspired by the bikes here: Preston, Carlton.